My favorite time of year is approaching- Spring! It's already warming up here in Atlanta and I am so thrilled! I wanted to put together an easy and affordable ensemble for you ladies. All of the pieces I selected match each other, no matter how you put them together. 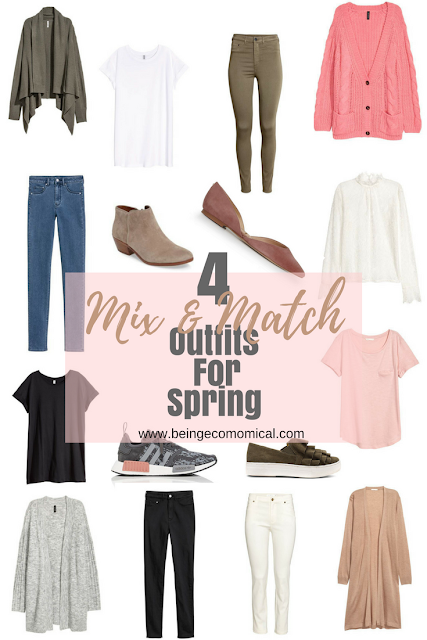 If you're lifestyle is similar to mine, you can be found mostly in a park, the library, or the grocery store during the week and you need comfortable clothing to travel around in- especially with kids in tow. I've never been the type to compromise my style for comfort-ability and you don't have to either. Not only are these pieces relaxing and convenient, they are also affordable. 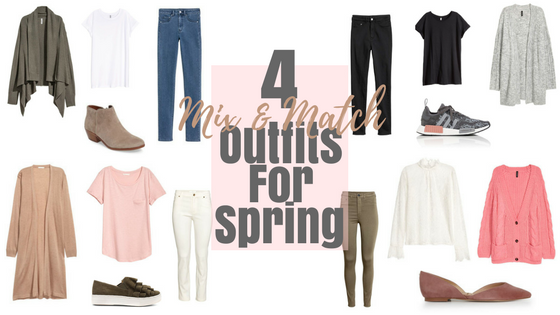 One of my favorite tricks is to buy coordinating pieces that you can mix and match, saving you tons of money and time in the long run. From homeschooling, to running errands, home school field trips, PR meetings, and running multiple online businesses, durability and style is a must. I hope this helps!